Ever felt flat in training? Drained to make weight? Not seeing the progression you hoped for? With tireless hours spent in the gym, gruelling runs out on the roads, and intense pressure when stepping in the ring, not many people will argue against Boxing being the toughest sport in the world. You want to make this better. You want to feel great, enjoy training and achieve results. Take a second and imagine you’re the ultimate boxer. A boxer who has everything. All the physical attributes that makes a champion. Movement, strength, stability, balance and fitness. You have the knockout strength when you want it. The movement to dance around your opponent how you like. And the fitness to keep popping punches at will for 12 rounds without tiring. You don’t have to imagine this anymore. These qualities are not fixed. You are not given them at birth. You can train them. And in this ebook we’ll show you how to develop these qualities to become the boxer you dream about. Are you ready to start your transformation into an elite athlete? 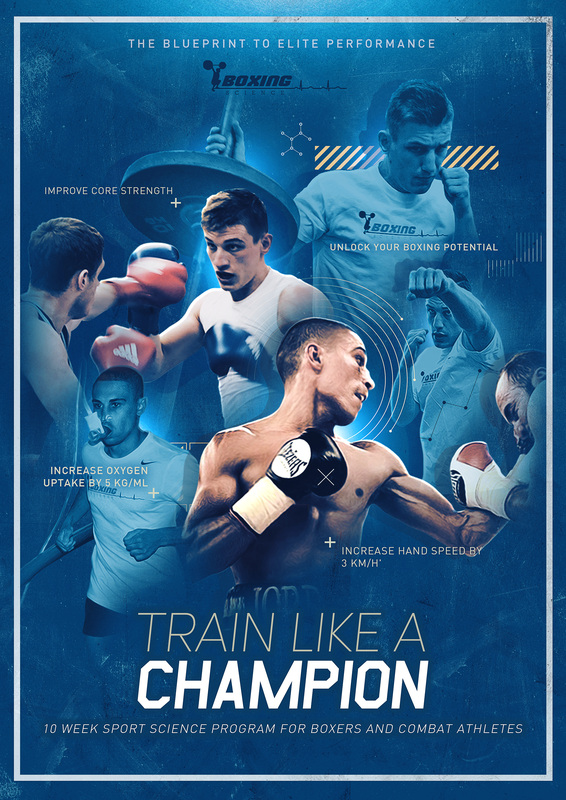 Here is the chance to enhance your performance with our new program ‘Train Like A Champion’, the blueprint to elite performance. Boxing Science is brought to your doorstep, so YOU can train like the 100’s of boxers we have helped get fitter, faster and stronger. The Boxing Science method has been delivered to all ages and abilities, from junior amateurs to world-level boxers such as Kell Brook and Kid Galahad. Click here to sign up to the Pre-Launch and receive a 20% discount code. The 10-week program comes with 4 handbooks to cover every aspect of your day to day training. This is not only an instructional guide on what to do, we explain the science behind boxing, how to perform exercises with over 200 visual demonstrations and help with planning your day to day activities. Self-assessment tool for fitness, strength and speed. How to monitor training and wellness. 10-week high-intensity running program designed to get you in the best shape of your career. 10-week mobility program you can do ANYWHERE! Train, Make Weight, Refuel, Perform! Access to our Boxing Science Training Group on Facebook where you can engage and learn from our Boxing Science network. This includes the Boxing Science experts and other athletes on our training programs. 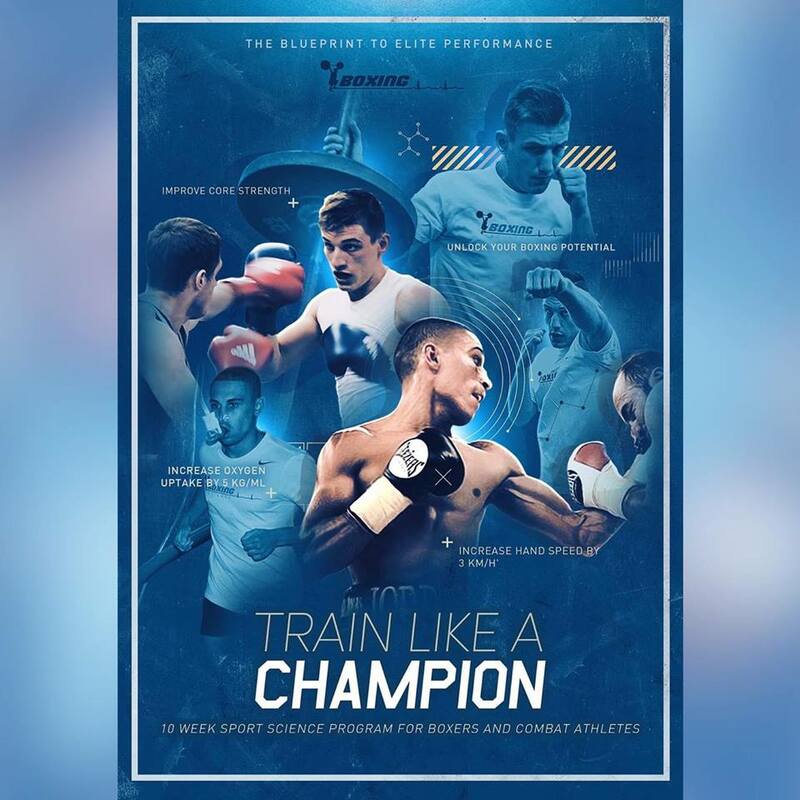 Train Like A Champion will be launched in late September. We will be having a pre-launch event, where we will be offering 20% discount to our loyal Boxing Science customers.